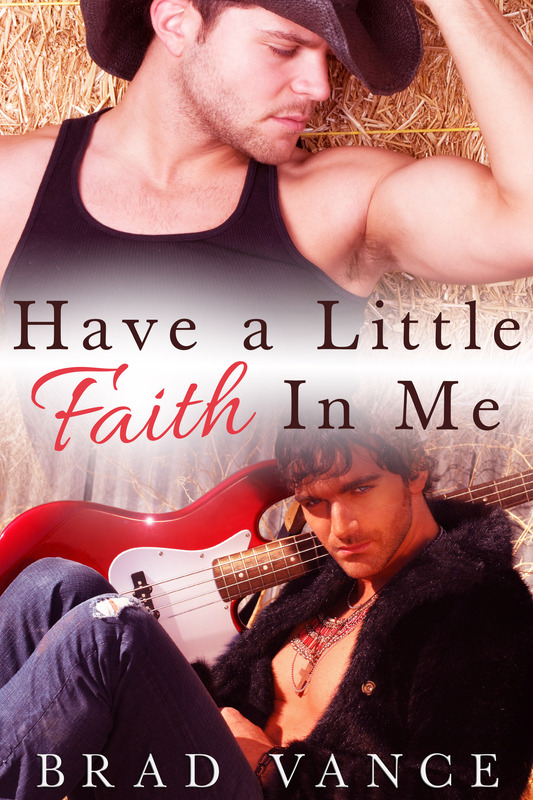 Home » Uncategorized » “Have A Little Faith In Me” is DONE! And…Kyle and Nick #3 is LIVE! Yes, and Yes! I finished the first draft this a.m. Did I cry? Yes, dammit. So you’d better cry, too! The ending is appropriately cinematic – so cinematic that a screenwriter wouldn’t have to mess with it, just transplant it. Now all that remains is for Hollywood to get around to making movies with gay MCs. So, we can look for the movie version when I’m…eighty?